We’ve all heard at least one of these Wedding Traditions & Superstitions. The groom carries the bride across the threshold, ok, but why? Fiancé slips an engagement ring on your ring finger on your left hand. Why not your right hand? 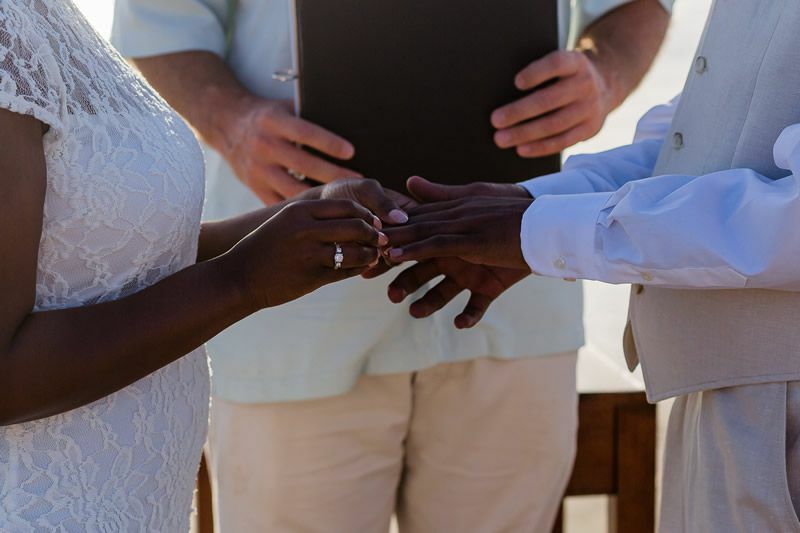 Let’s answer a few of these questions and learn a few more wedding traditions and superstitions we may not have heard about. Brides, did you know according to the Greek culture you are supposed to put a sugar cube into your glove to sweeten your marriage? This next one isn’t meant for a bride that has arachnophobia, but how about finding a spider in your wedding dress is supposed to bring good luck?!?! Brides look out for this one! In Egypt it’s good luck to pinch a bride on their wedding day. Ouch! Even with a bundle of nerves you managed to slip an engagement ring on the correct finger. Good job! However, why is that the correct finger and not any of the other nine? It’s because the fourth finger of the left hand was once thought to hold a vein that went directly to the heart. 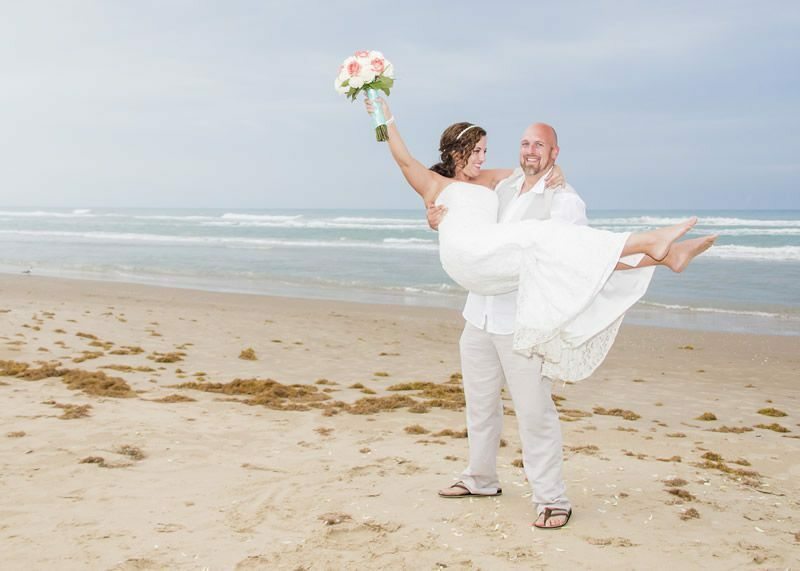 Ever wonder why you should carry your bride across the threshold? To bravely protect her from evil spirits lurking below, of course! As for your wedding day, don’t worry about a little rain, it’s good luck! Also, Wednesday is considered the best day to marry, although Monday is for wealth and Tuesday is for health. That’s just a few of the many out there. I bet by the end of your wedding you’ll have your own list of Wedding Traditions & Superstitions from that know-it-all relative we all have in our families.